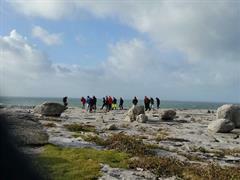 Tours and trips are a regular part of school life in Coláiste Choilm. 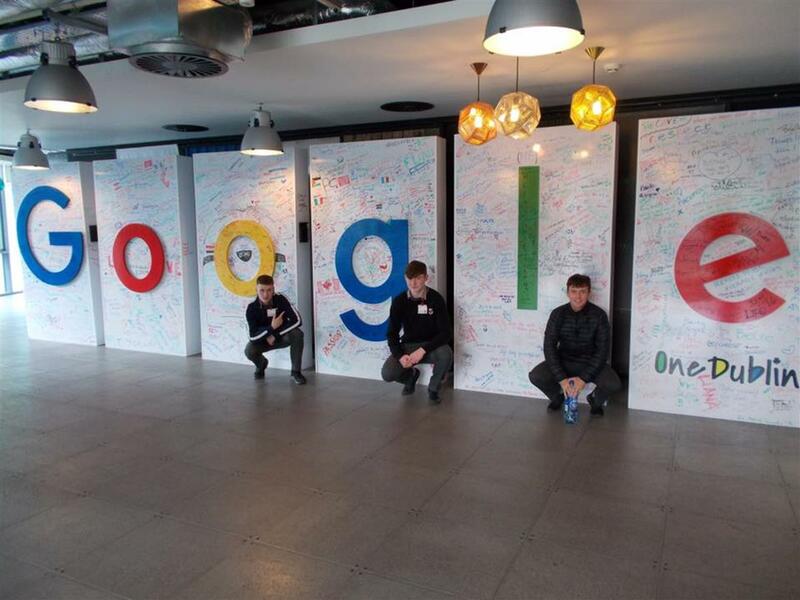 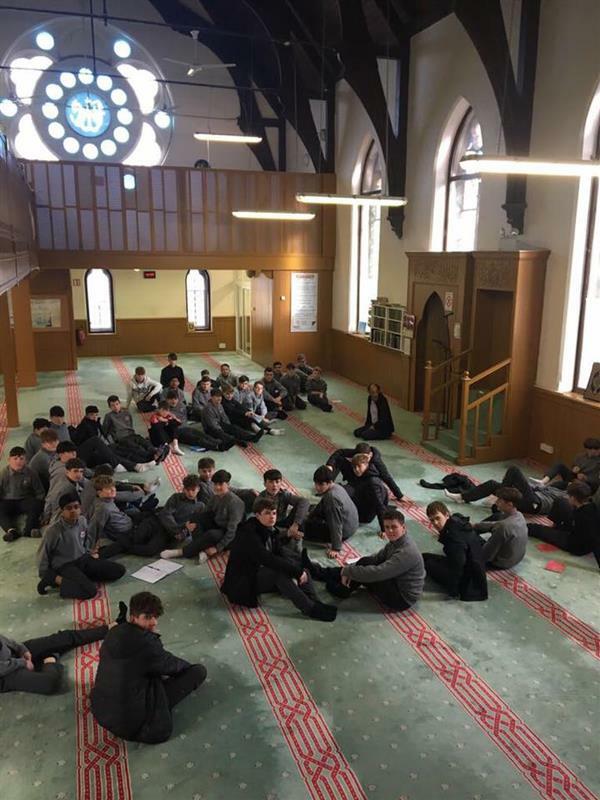 Some trips are linked to curricular studies, like the Leaving Cert Geography Field Studies Trip, Dubline Mosque, Google Visit, CSPE Visit to Dublin Zoo. 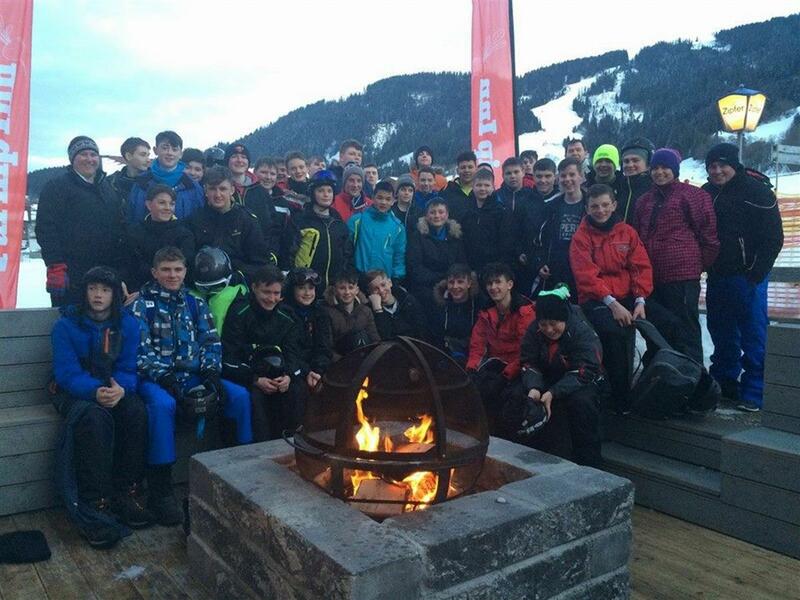 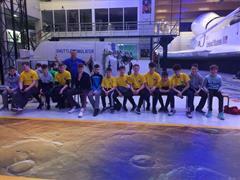 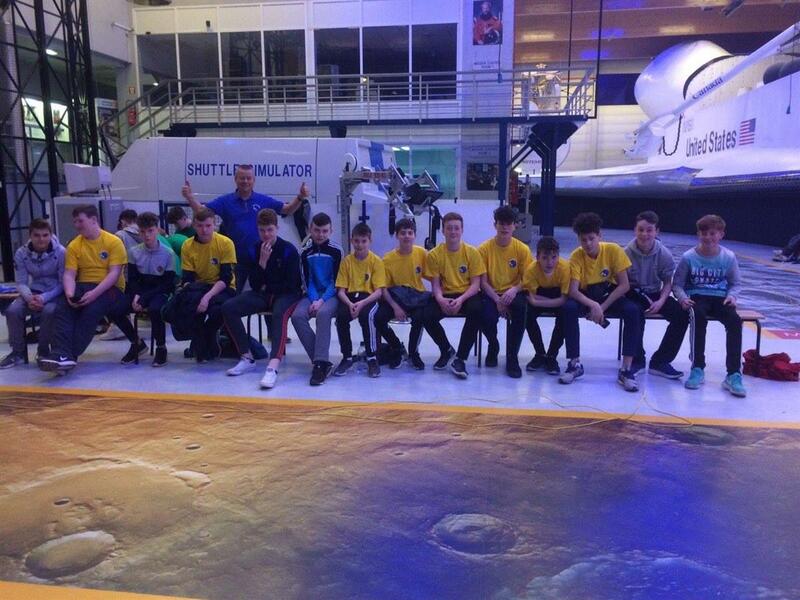 While others are of an extra curricular nature, for example, Barcelona Tour, Ski Tour and Space Camp.